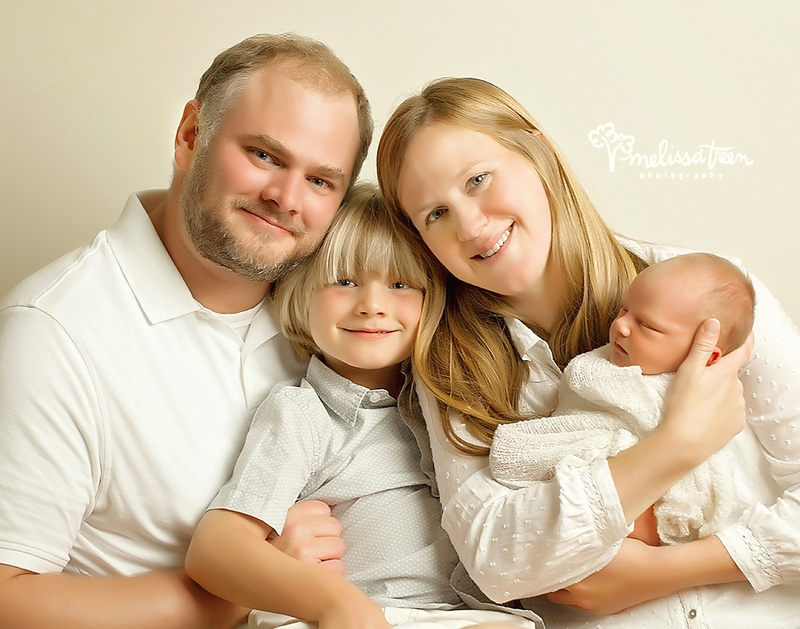 Such sweet memories when we capture family portraits during a newborn photo shoot. Did you know ... family portraits are included at no additional charge during your newborn portrait session. We welcome the opportunity to capture sweet family memories with your newest edition!